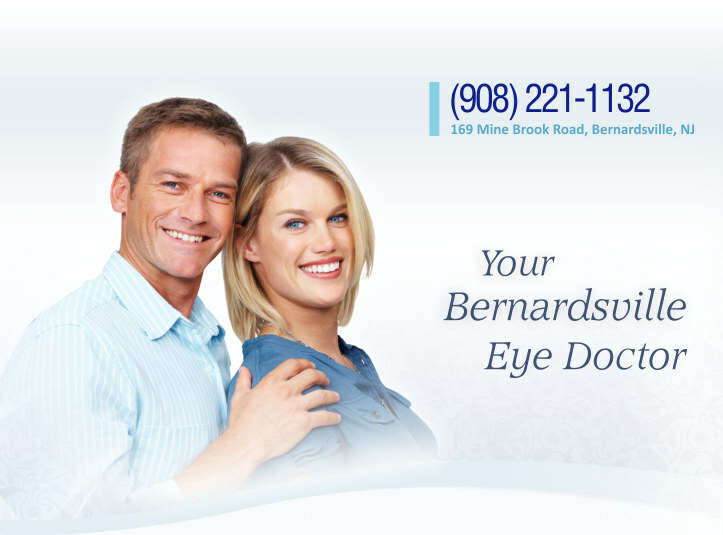 encourages and practices a very proactive approach regarding eye health and wellness. A written eyeglass prescription from the doctor is only half of the equation. The frame and eyeglass lenses (brand or design) are crucial elements in obtaining superior vision and functionality with any new eyewear.